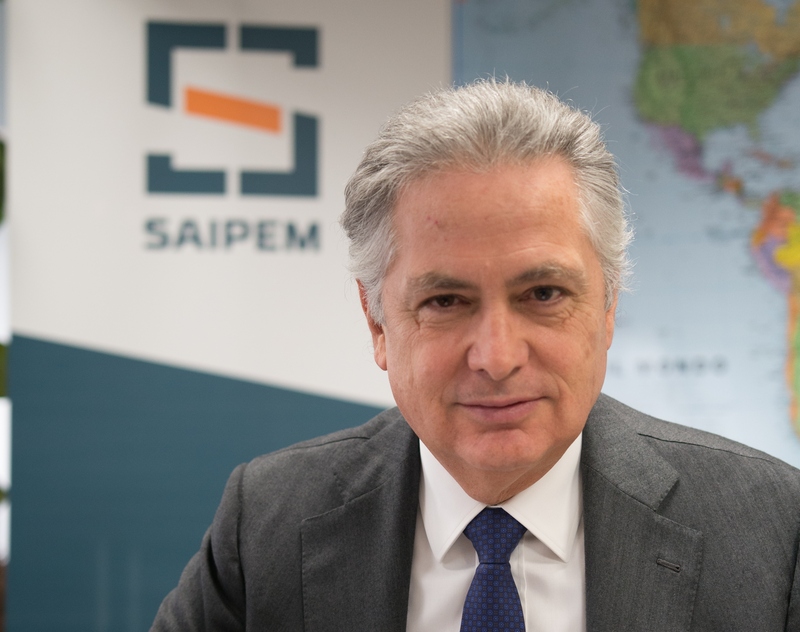 Stefano Cao, chief executive of Italian offshore firm Saipem, claims his firm is increasingly focussed on liquified natural gas, decommissioning, renewables and some new opportunities in the Oriental Mediterranean area. The eastern Mediterranean area between the coasts of Greece, Cyprus, Lebanon, Israel and Egypt, has a strategic role following the significant gas discoveries of recent years. The gas coming from the new fields will be destined for both domestic and export markets in neighboring and European countries, causing a significant increase in the creation of new gas transport infrastructures. The eastern Mediterranean does represent an area for potential for new opportunities for all our divisions that will be able to support clients from the preliminary and feasibility stage, through the XSight division, and in the subsequent phases through the Onshore and Offshore Drilling and E&C Divisions. Saipem will also be involved in gas transportation projects, of which the East Med project is of particular interest, challenging both in terms of length (over 1900 km) and depth (over 3000 meters), which involves the transportation of gas from eastern Mediterranean fields to Cyprus, Crete, mainland Greece and Italy to connect to the European distribution network via the Poseidon pipeline. Saipem is also interested in alternative transport projects involving the liquefaction and gas regasification process and the development of new recently discovered offshore gas fields”. The ongoing transition will lead to a new energy mix, in which gas and renewable sources will play an increasingly important role and in the transition new solutions will be needed to make the production of fossil fuels more and more sustainable. We are focusing on liquefied natural gas (LNG), while in terms of diversification, also to compensate for the slowdown in oil contracts, we intend to enhance our competences in segments such as decommissioning, renewables and infrastructures. The main fields of study and development are renewable energy and energy storage, sustainable use of traditional fossil fuels (including new hybrid configurations), exploitation of natural gas and management of the entire CO2 production chain. We intend to increase our presence in low-C02 emission markets, such as offshore wind, biomass conversion, concentration solar and geothermal, and we are pursuing innovative solutions in emerging fields such as high-altitude wind (both onshore and offshore) and emerging marine energies, from waves and currents for example. In the next 10 years, clean energy together with gas shall represent 50/60% of our portfolio. Investments in the development of new technologies, together with our fleet, allows us to continue to offer clients a diversified range of solutions through our divisions in line with the strategy of a model of “Global Solution Provider”, in order to support our clients in the energy transition and throughout the entire life cycle, from the development phase to the management and decommissioning phase.